This editorial refers to the article available at https://doi.org/10.1007/s00134-019-05604-2. Since the pioneering works of François Jardin in the early 1980s [1, 2, 3], echocardiography has become a cornerstone of critical care medicine. 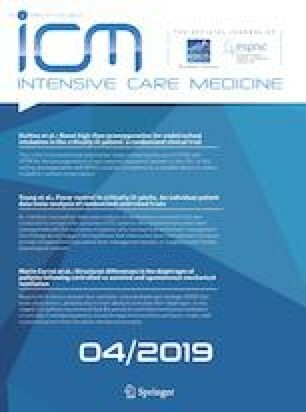 In the narrative review published in this issue of Intensive Care Medicine, Vieillard-Baron et al. 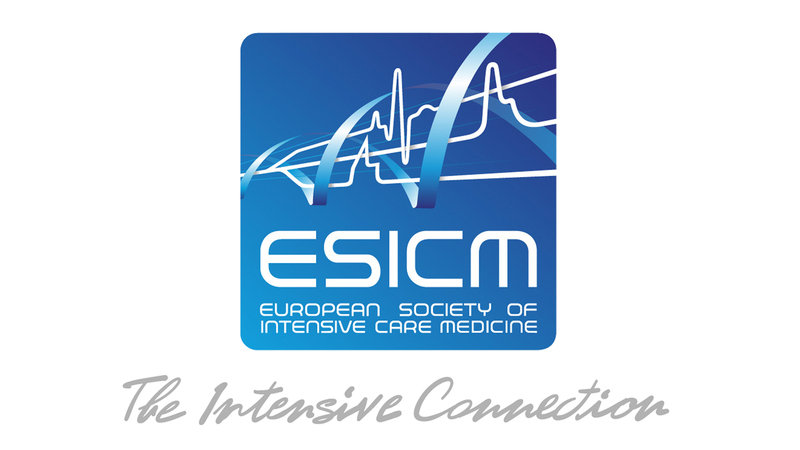 provide a nice overview of the development of ultrasound techniques in the intensive care unit (ICU) over the past decades and describe the current use of echocardiography in the ICU environment. In most ICUs, echo has been progressively adopted in lieu of the pulmonary artery catheter because it was recognized as the most effective diagnostic tool to understand the cause of hemodynamic instability or shock. This led to the widely accepted recommendation that every intensive care physician should be able to use this technique to quickly understand the reason for circulatory failure and provide an early appropriate therapeutic response . Recognizing the cause of a shock with echo is usually easy (especially when shock is profound) and relies on a limited number of competencies: the operator should be able to identify a severely abnormal contractility of the left ventricle (hypo- or hyper-), an acute cor pulmonale, a large pericardial or pleural effusion, and an empty inferior vena cava . Thus, it appeared convenient to define a “basic” level for echo training, encompassing the aforementioned competencies, as opposed to an “advanced” level, corresponding to the ability to achieve more complex tasks and especially quantitative measurements using Doppler, as opposed to two-dimensional “eyeballing”. Such a dichotomy is of course artificial (competency is a continuum ranging from novice to expert) and only serves the purpose of establishing guidelines and training curricula. However, as the authors of the review have pointed out, critical care echocardiography is not limited to a (crucial) diagnostic role in critically ill patients, but it also allows one to monitor the hemodynamic changes resulting from the disease itself and/or from the therapeutic interventions initiated to improve the patient’s condition. And this is the point that I would like to emphasize and for which I want to suggest that monitoring is best achieved with the use of a simple quantitative measurement reflecting stroke volume—the aortic (or left ventricular outflow tract, LVOT) velocity–time integral—and that this measurement should be taught to every operator at the earliest stage of echo training. Hemodynamic instability is usually treated with pharmacological (fluids, inotropes, vasoactive agents, etc.) or non-pharmacological (drainage of an effusion, cardiac or vascular surgery, etc.) interventions, all aiming at restoring or improving tissue perfusion, i.e., (1) obtaining an adequate perfusion pressure (mean arterial pressure) and (2) increasing the delivery of oxygen to tissues. The latter involves, on the one hand, optimizing arterial oxygen content (hemoglobin concentration and saturation) and, on the other hand, optimizing flow to the tissues. Although most of our therapeutic actions affect flow primarily, it is quite common that they are evaluated on the basis of their effect on mean arterial pressure only. More importantly, the lack of effect of an intervention on flow is a very reliable indication that this intervention is useless or even deleterious. Fluids, for example, are certainly the most commonly administered treatment for hemodynamic instability, but their effect is rarely assessed in terms of flow. 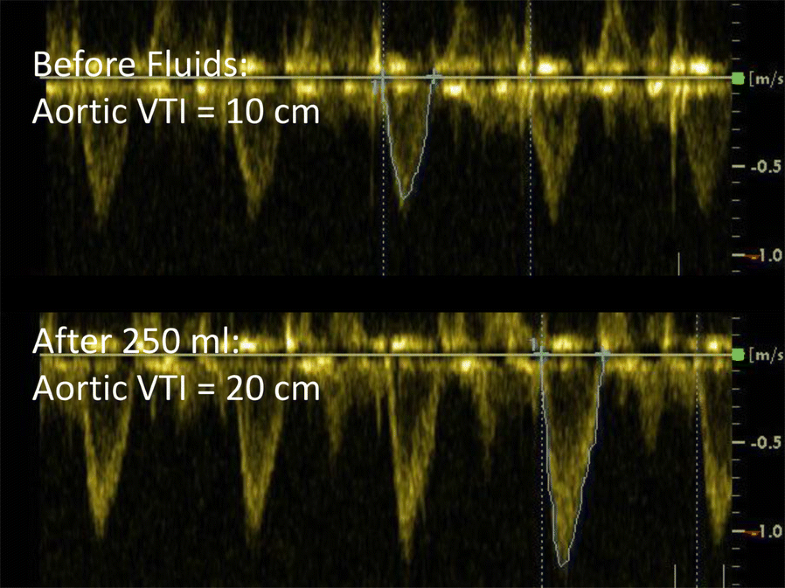 A lack of increase in flow in response to a volume challenge not only means that this fluid does not participate in perfusion improvement but also that it is responsible for venous congestion, which will, in turn, result in edema and deteriorated tissue perfusion. Being able to quantify flow (in addition to mean arterial pressure) before and after a therapeutic intervention allows one to assess both its efficacy and safety. Pulsed-wave Doppler velocity measurements offer a direct representation of instantaneous flow when obtained at a location where all the red blood cells move at the same speed. The aortic velocity–time integral (VTI) or area under the envelope of maximal velocity measured in the left ventricular outflow tract is a fair estimation of the aortic stroke distance (i.e., the distance travelled by the column of red blood cells through the LVOT during systole) (Table 1, Fig. 1). Since the cross-sectional area of the LVOT does not change over time, any variation in aortic VTI is strictly proportional to the variation in stroke volume. By obtaining repeated assessments of aortic VTI, it is possible to assess the changes in stroke volume occurring in response to interventions (Fig. 2) or over time. Aortic VTI is a simple measurement with a very good reproducibility among trained operators ; it can be mastered even by beginners, in my experience. However, data confirming that minimally trained operators can reliably quantify aortic VTI or (more importantly) VTI variations is needed. Since VTI variation provides information on the change (or lack of change) in flow directly, it is of paramount interest to critical care physicians and should be preferred to all indirect indications of flow determinants (such as vena cava diameter) or indices of preload responsiveness that are often inconclusive or misleading in critically ill patients [8, 9, 10]. The use of large amounts of fluids is common in critical care settings, but in the absence of flow monitoring it is not unlikely that volume can still be infused while stroke volume no longer increases. Such unnecessary fluid will distend the systemic venous system if the right ventricle has reached the plateau of its function curve (preload/stroke volume relation), or the pulmonary veins if it is the left ventricle. Venous congestion results in fluid extravasation (edema) and positive fluid balance, which is associated with worse outcome in critically ill patients [11, 12]. Conversely, high rates of fluid removal are sometimes applied through intermittent dialysis or continuous hemofiltration, which is beneficial as long as extravascular fluid is redistributed towards the vascular compartment and that venous return and cardiac output are maintained. In the absence of stroke volume monitoring, ultrafiltration rate will be reduced only when mean arterial pressure decreases, meaning that stroke volume and tissue perfusion are sometimes already drastically reduced, exposing patients to the risk of prolonged hypoperfusion. Even the use of vasoactive agents should be monitored with aortic VTI: since they affect the venous capacitance and venous return they will change stroke volume, while their effect on arteriolar resistance will change mean arterial pressure. In healthy subjects, vasodilators increase venous capacitance, reduce venous return, and reduce stroke volume, whereas vasoconstrictors do the opposite. In patients with congestive heart failure, these drugs can have the reverse effect. It is obvious that most of our therapeutic interventions in hemodynamically unstable patients affect flow in addition to mean arterial pressure. The magnitude of flow changes in response to our treatments is often much greater than the pressure changes (Fig. 2) because flow is not as tightly regulated as pressure by neurohumoral reflexes. For the same reason, flow variations are far more sensitive than pressure variations to detect changes occurring in the cardiovascular system and can provide an early warning, whereas mean arterial pressure decreases only when all compensatory reflexes are overwhelmed. Finally, since flow is such a crucial indicator of tissue perfusion and the target of most of our therapeutic interventions, it seems reasonable to include aortic VTI measurement in the curriculum of “basic” echo training. The basic competencies are sufficient to help the ICU physician to associate a low aortic VTI with a failing LV, a failing RV, a tamponade, or an extracardiac cause (hypovolemia or vasoplegia). To use echo as a monitoring tool, it is mandatory to go beyond “eyeballing” and to use aortic VTI variations as the most meaningful quantitative assessment of hemodynamics. 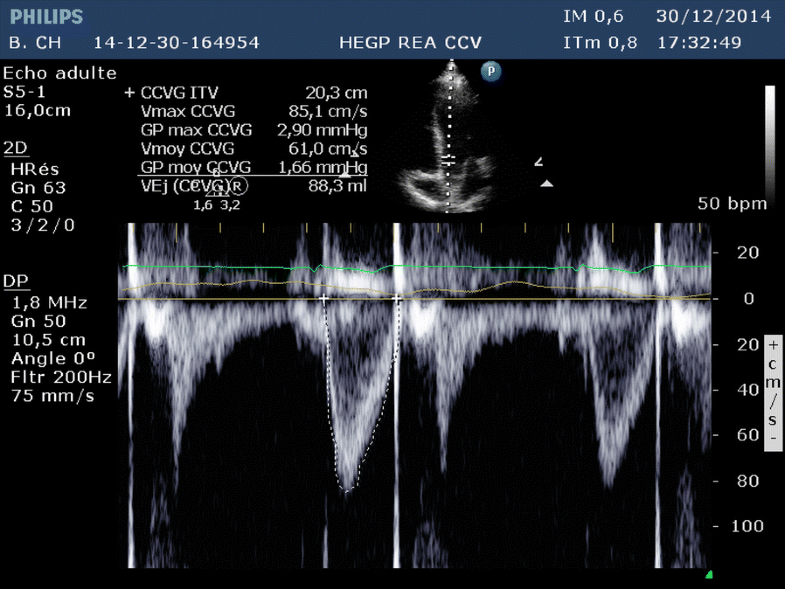 A final word of caution: although echo is the first-line hemodynamic diagnostic tool, there are usually not enough echo machines and operators to monitor everyone in an ICU. Thus, operator-independent tools providing continuous or repeated measurements of flow are still needed to provide hemodynamic management to every critically ill patient. The author has no conflict of interest to declare in relation to this manuscript.